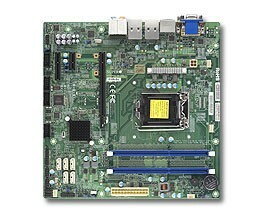 Supermicro's family of high-performance Embedded Motherboard products are optimized for a wide range of applications and solutions. 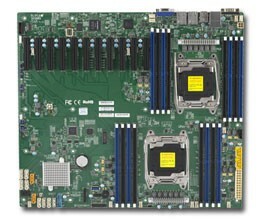 Utilizing carefully selected long-life component, Supermicro offer early roadmaps and first-to-market opportunities, which translate to better than 7 year life cycles. 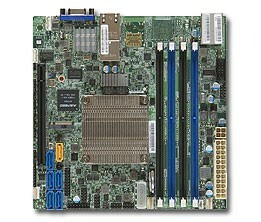 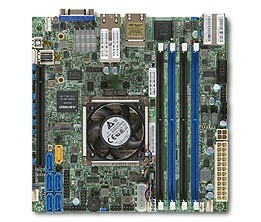 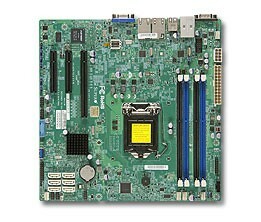 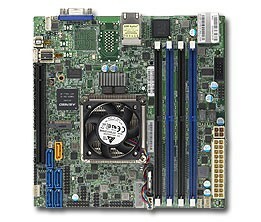 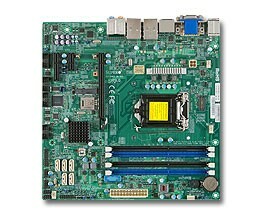 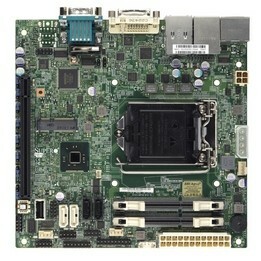 Here at TMC, we can supply the full Supermicro Motherboard range. 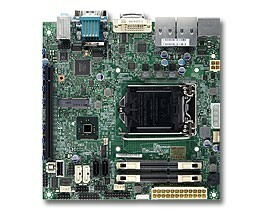 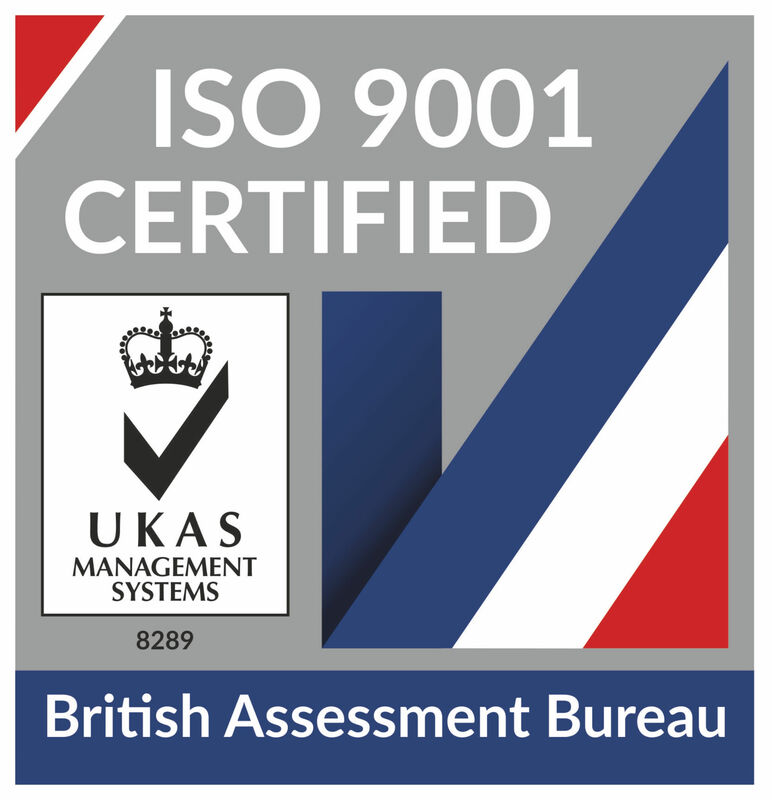 If you do not see the Motherboard that you’re interested in, please contact us here at TMC UK for your quotation.